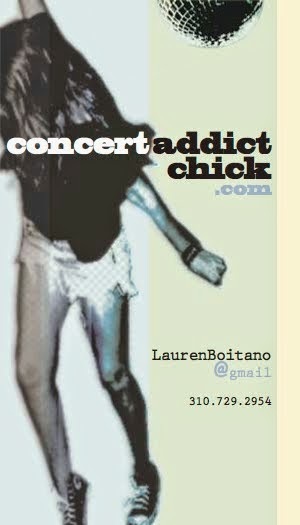 CONCERT ADDICT CHICK: Get Lucky by Daft Punk featuring Pharrell Williams - NEW!!!!! Get Lucky by Daft Punk featuring Pharrell Williams - NEW!!!!! The 1st new Daft Punk single is officially HERE!!! At least that strange album promo/trailer aired immediately before Yeah Yeah Yeahs' set at Coachella last Friday night wasn't TOO premature. And I now realize where I already heard this song before! It was SO funny how the crowd reacted. It definitely would've been incredible if Daft Punk suddenly came out on stage with Karen O but I knew that wasn't happening. Apparently they show trailers before concerts now...lol...see what they showed us below.